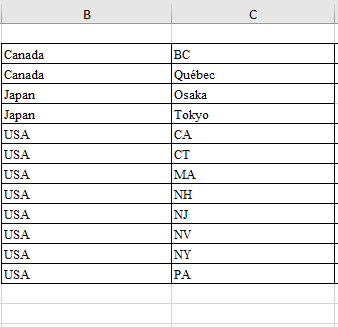 I am facing the problem, I want to repeat value of group dimension for each row as my client wants to export data into excel and apply some filters. 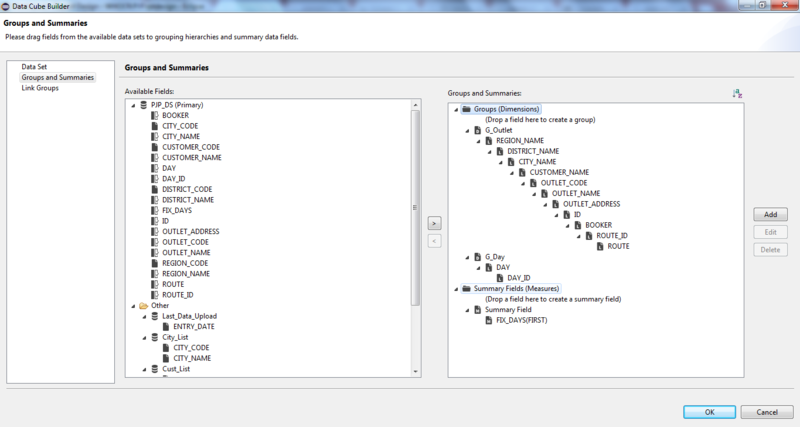 Since, crosstab automatically merge the group dimension and displays summarized data that is not intuitively required by my client. Could you guys help me to resolve this issue at earliest. Thank you in anticipation. I tried using a grid, but the Excel export was not formatted correctly. The attached report groups by country and again by state. To repeat the country value in each row, I added the state column twice in the data cube. The cross tab row then had the groups: [country] [state1] [state]. I deleted state1 and moved country to the state1 cell so that it would repeat for each state. i couldn't find a way to remove the blank column on the left without messing up the cube, so I just made it smaller. Thank you for comment, I tried your suggestion but this didn't work in my case. I am still facing the same problem though I have added the required repeated column twice. If my report does not work for you, please let me know your Designer's build id. If my example works, what is happening in your report? You should be copying the lowest level row group in the cube; the one that has a value for every row.